·What is the difference between a musical note and any other sort of sound?·What is harmony, and why does it sound good?·Why is it easy to tell the difference between a flute and a clarinet even if they are playing exactly the same note?·Why do ten violins sound only twice as loud as one?·What is perfect pitch, and do I have it?Discover the answers to these and many other questions in John Powell's charming, straight-talking and ear-opening guide to what music is and how exactly it works. 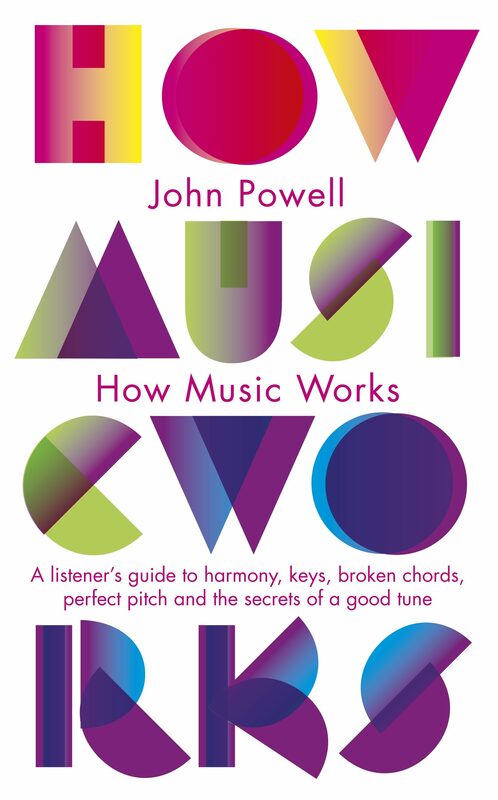 Written by a composer with a PhD in physics, How Music Works is a unique and entertaining guide. Opening up the world of acoustics and the science of music to deepen our appreciation and understanding of what we listen to, How Music Works covers subjects from the difference between how we hear a musical note and any other kind of sound, to a brief history of the scale system, why a run of arpeggios sounds 'romantic' and why a flute sounds different to a clarinet. The perfect book for players and listeners alike. Otros ebooks de JOHN POWELL.